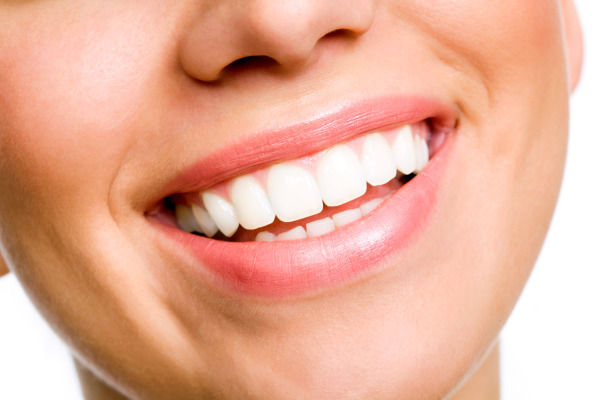 Restoring damaged teeth is important for limiting the spread of tooth decay and preserving healthy tooth structure. Whereas traditional treatment processes meant waiting weeks for your crown or bridge, our office is able to provide beautiful, functional restorations in just a few hours. Fox Valley Dental makes correcting and preserving your smile easy with CEREC same-day crowns and bridges in Crystal Lake, IL. Convenient - You only need one dental appointment to restore damaged teeth. Using CEREC 3D imaging and in-house milling technology, we can provide you with a crown or bridge in less than two hours, eliminating the need to come back for a second visit weeks later, as required when receiving a lab-made restoration. Comfortable - By keeping all parts of the restoration production and planning process in one place, Drs. Hornyak and Zuck ensure that you receive the best fit for your crowns or dental bridge. With CEREC, your restoration will feel and function just like natural teeth. Because impressions are digital, there is also no need to struggle with the mess and discomfort of dental impression trays and paste. High-Quality – Getting the right fit and feel for dental crowns and bridges from a dental lab can depend on several components, including the quality of molds taken and the skill of a given lab technician. But with the precision of 3-D intra-oral imaging and by having control over more parts of the restoration process, our Crystal Lake CEREC dentists are able to provide restorations that look great, fit well, and are long-lasting. CEREC same-day crowns and restorations are a revolution in restorative dentistry, allowing our patients to receive the best of care with fewer appointments and significant improvements in convenience and comfort. To see CEREC in action, click the following link here. Our 3D intra-oral cameras capture detailed pictures of your smile without the need for unpredictable impression trays. Using these images of your teeth, our CEREC dentists can create a virtual model of your smile with advanced computer software. This allows us to digitally model your crown for ideal fit, appearance, and durability before milling your restoration from a solid block of porcelain right in our office. CEREC crowns and bridges can be polished and tinted to more precisely match the shade of surrounding teeth. With the benefits of 3D imaging and a chair-side milling machine, your crown or bridge is customized and placed the same day. Our patients love the speed and efficiency with which we can restore severely damaged or missing teeth in their smiles. If you have a severely damaged tooth that needs repair, we can provide same-day care to beautifully restore your smile. Contact Fox Valley Dental Associates to learn more about our one-visit dental crowns and bridges in Crystal Lake.